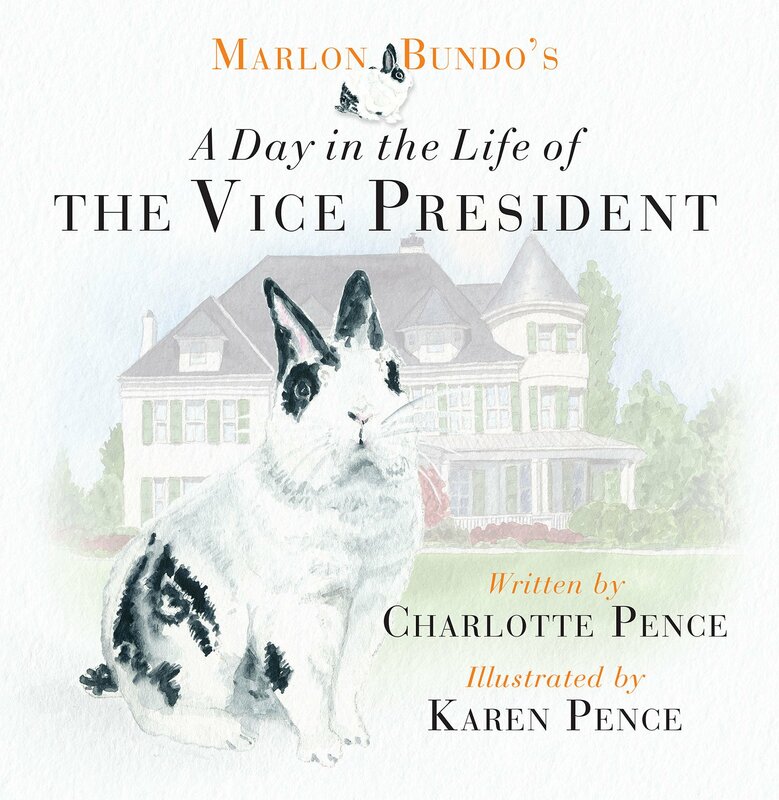 Vice President Mike Pence has a book out — or rather his family has. Ostensibly penned by his rabbit, a pet much featured in the media, A Day in the Life of the Vice President, is actually written by his daughter, filmmaker Charlotte Pence, and illustrated by his wife Karen Pence. On last night’s Last Week Tonight on HBO, John Oliver went at Mike Pence with all guns blazing over his history of homophobic comments and support and instigation of anti-LGBTQ legislation. 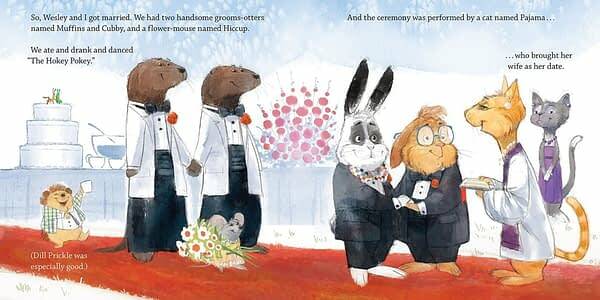 But in the process, as the Pences set out on a book signing tour, Oliver revealed that he had written his own children’s book, A Day in the Life of Marlon Bundo, about said rabbit, and his boyfriend Wesley. The book is also out now on Kindle and Audible, in US bookstores next week and in the UK next month. The audio version features the voices of Jim Parsons, Jesse Tyler Ferguson, John Lithgow, Jack McBrayer, and Jeff Garlin. 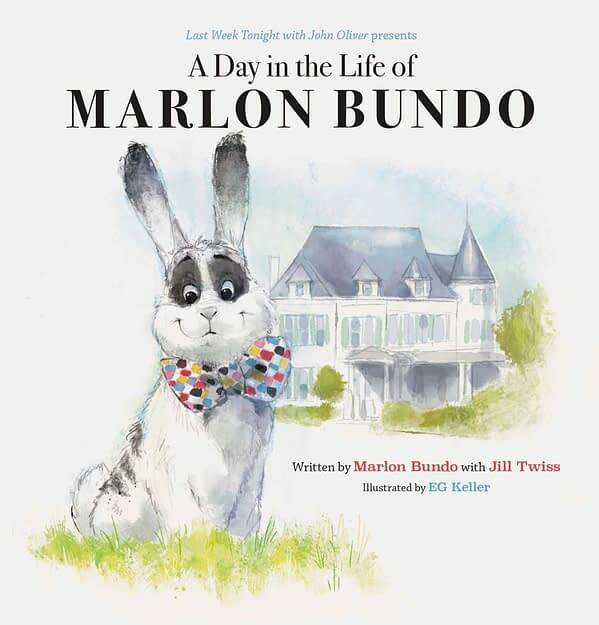 And here on Bleeding Cool, illustrated by EJ Keller of Pence’s home state Indiana, and co-written with fellow Last Week Tonight writer Jill Twiss is a preview of the book, followed by a clip from the show that animates some of the pages. All of the proceeds from the book will go to the Trevor Project and to AIDS United. Oliver will be appearing on Ellen this week to promote the book there too. Stephen King, Dean Koontz, Brad Meltzer, David Baldacci — and Alex Segura?